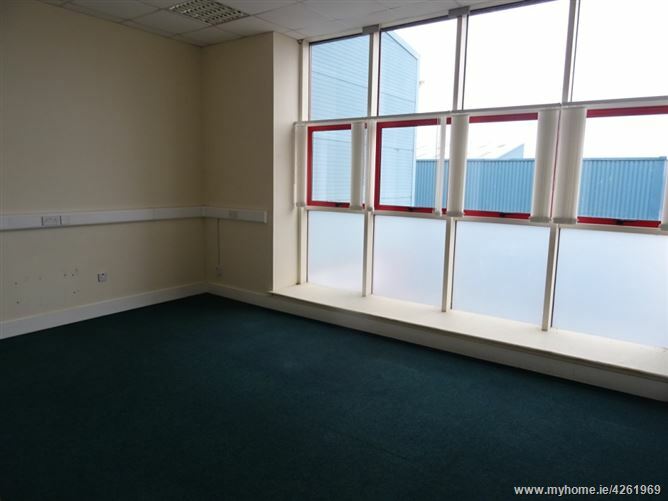 Enjoying an excellent position within the Brewery Business Park, Dundalk is the first floor area of this 3,000 sq ft, own door access unit available for immediate rental. 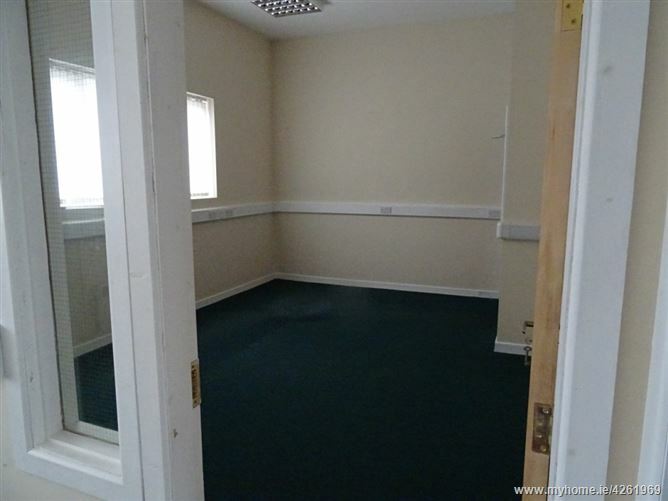 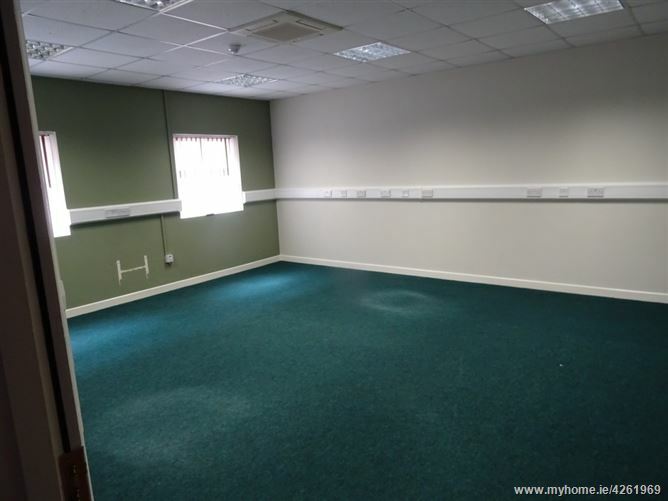 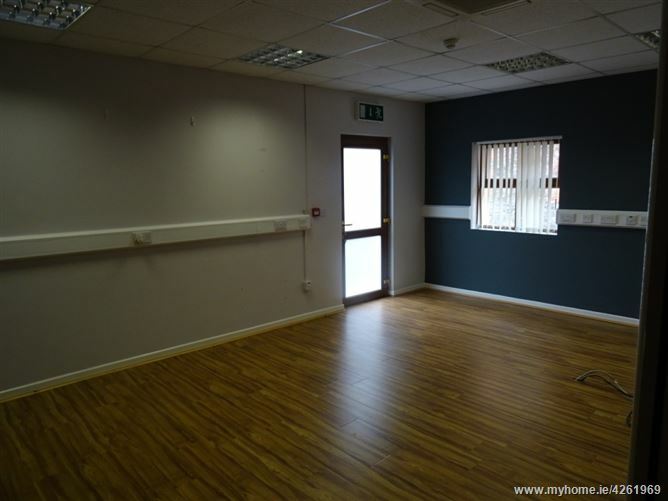 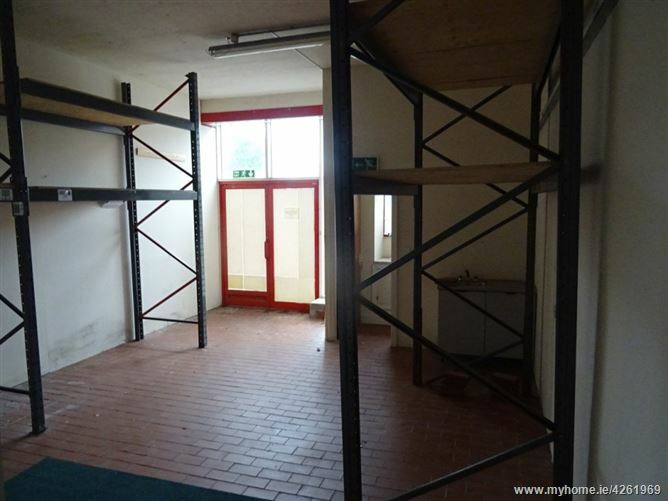 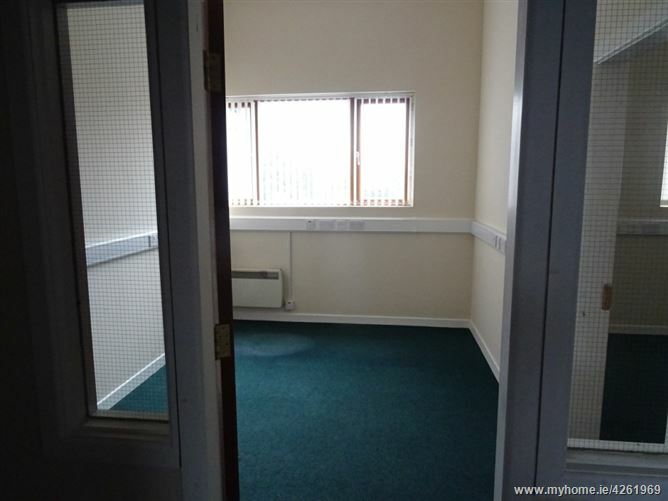 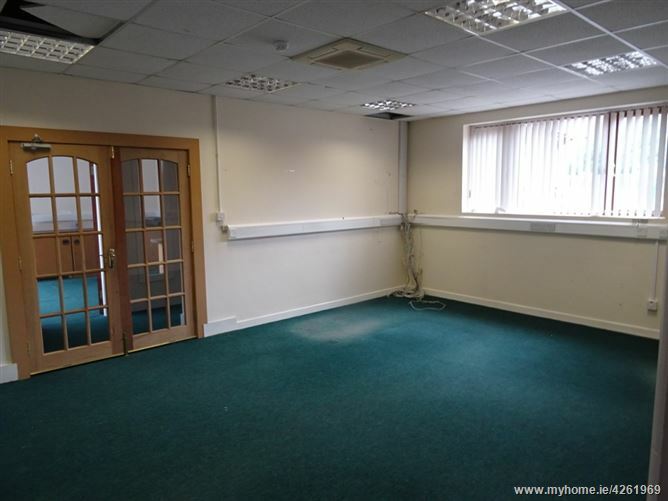 Set out currently as offices this unit can be adapted to suit many needs. 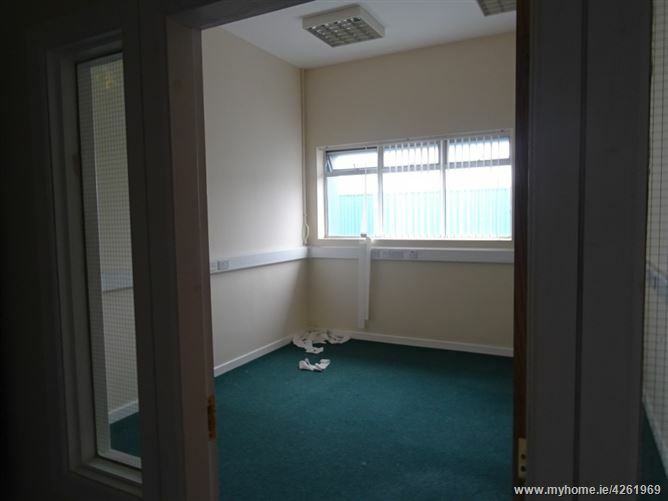 There is a small kitchen area along with toilet facilities. 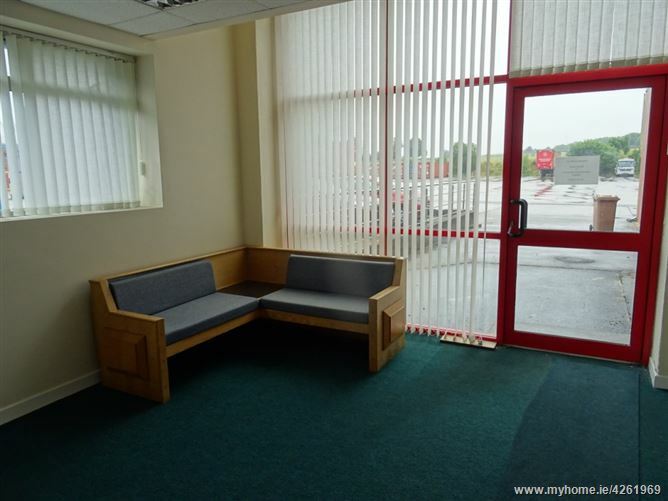 The business park itself is located on the former MacArdle Moore site on the Ardee Road and offers 24 hour, monitored security along with an on site cafe/restaurant. 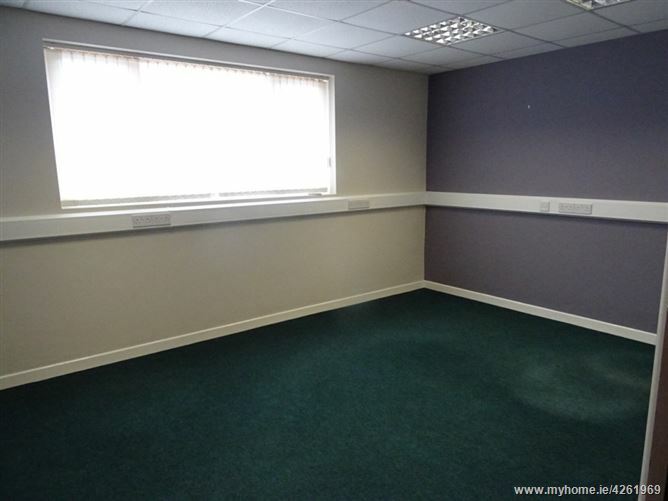 It is mere minutes to the M1 and within walking distance to Clarke station. 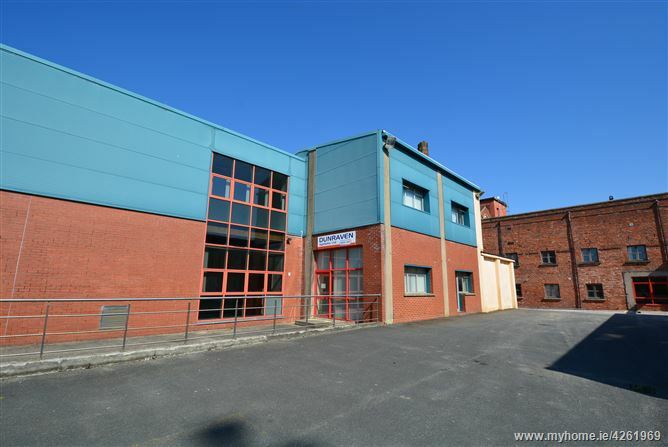 Brewery Business Park is strategically located just off the N52 and provides direct access to the M1 Motorway via the Western Link. 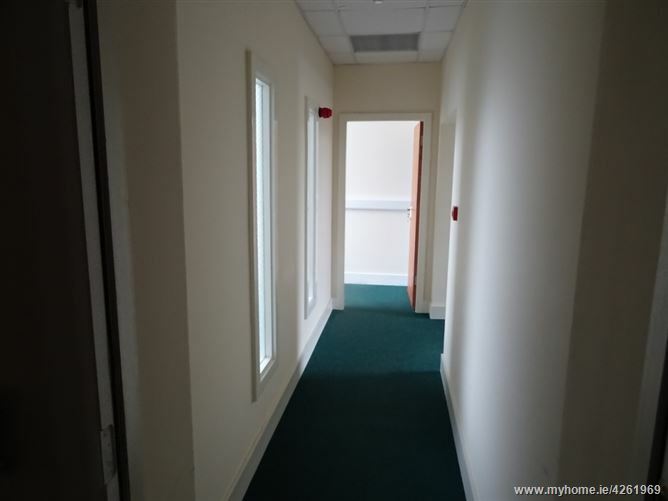 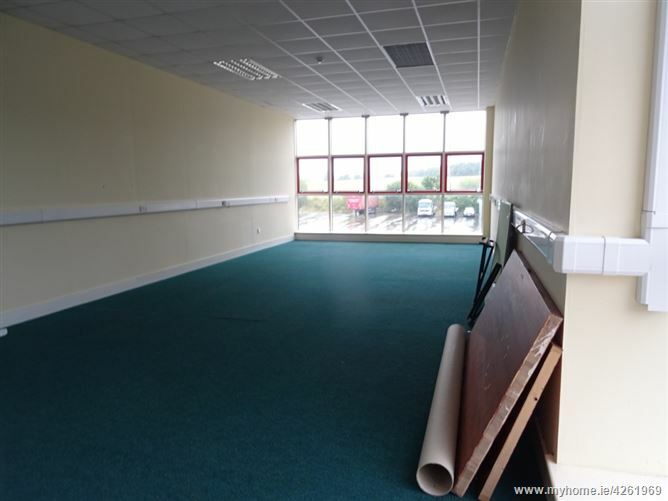 The property is within a five minute walk of Dundalk (Clarke) Railway Station which provides thirteen connections to Dublin on the Southern commuter line and eight connections daily to Belfast on the Northern route. 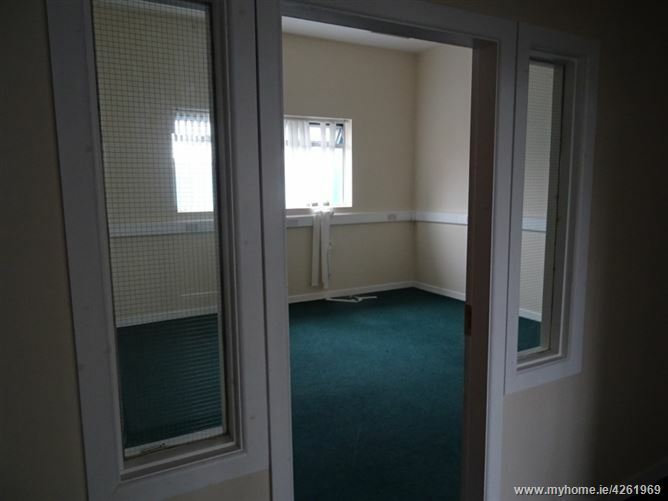 All viewings are strictly by appointment via sole letting agent DNG Duffy.